Saturday May 26 saw us open our Primary Campus for our annual Open Day, which saw a record high number of 66 families tour the College with a view to enrolling their children with us. 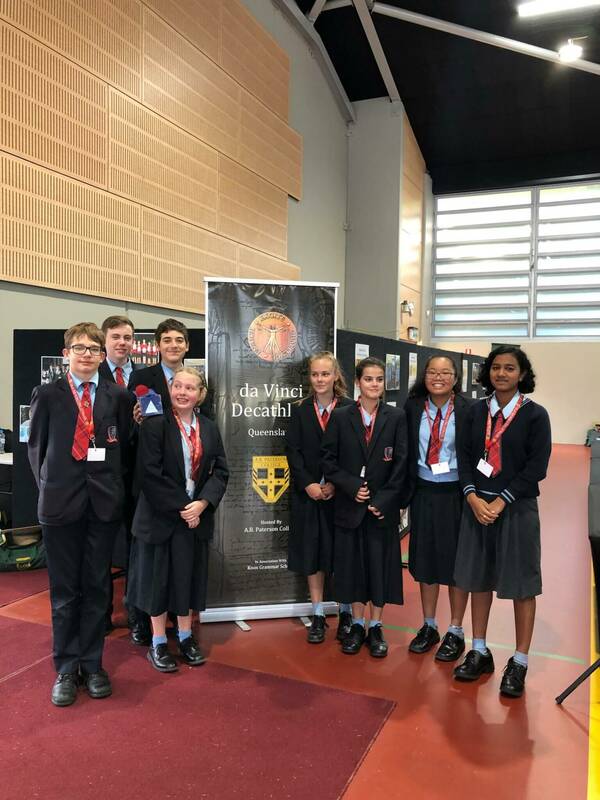 The day was a great success, with a number of enrolments resulting and, as ever, families commenting to me on the warmth of the welcome their received from staff, our excellent facilities and how impressed they are with our excellent and vivacious student guides. The reputation of The Springfield Anglican College as a warm, caring community focused school with excellent offerings in academics, sport, creative arts and clubs and activities, has brought us to the point where we are now full in Kindergarten, Prep and Year 1 with wait lists in each of those year groups, and where, for 2019 onwards, we will have 3 classes in each of years Prep – 6. Wait lists are an interesting conundrum for schools. One possible way to manage them is to continue to enrol, grow class sizes, add classes and build to accommodate the new student numbers. At TSAC however, we have a very clear vision of what we want our school to look and feel like. Whilst we could add more enrolments in Primary and build classrooms to accommodate them, we believe that doing so would compromise two things which are vital to our strength and identity: that we are small enough in student number so that every student is known by name, and that our open, airy bushland setting which allows students the fresh air and natural light which promote wellbeing and allow them to be at their best. If we change either thing, we will lose a very important part of who we are and we have no plans to do so. 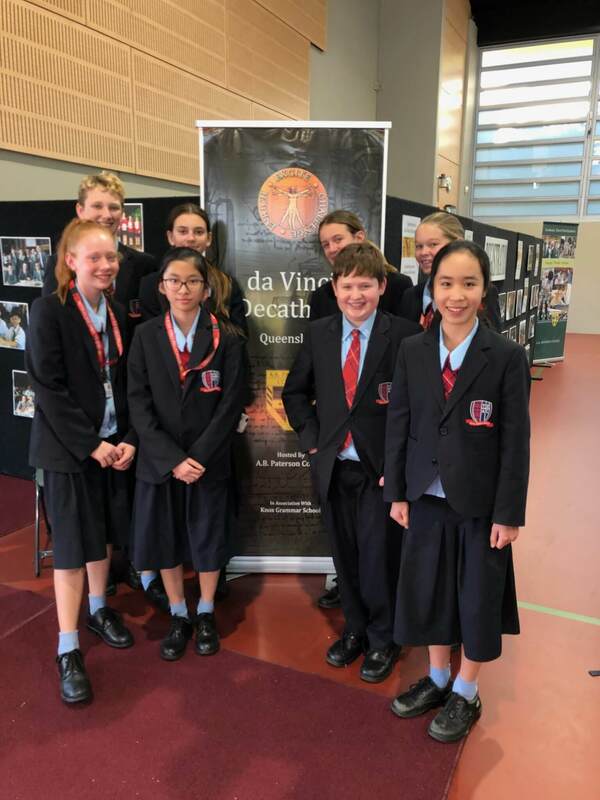 The Primary Open Day was a wonderful way to showcase our College, and It was delightful to see the Campus alive with music, sport and learning activities. My thanks to all of those staff involved, but particularly to Mrs Remy Bamford and the Communications team for organising the event, Mrs Kate Frewin, Mrs Sherina Parker and Mr James Patmore in particular for the activities they set up for our guests. Next week, Week 9, sees the Year 11 and 12 students engage in their termly Exam Block in which we provide assessment opportunities for students to test their progress, and recently students in Years 3, 5, 7 and 9 also undertook NAPLAN tests in Literacy and Numeracy. Snapshot assessment of this type is very valuable, and allows teachers, students and parents to have an important understanding of how a child is tracking. For that reason, of course, we ask that students approach these assessments with great diligence. 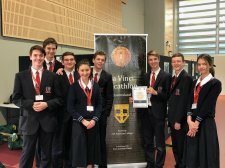 However, it is worth noting that whilst we do certainly use the data generated from the testing and it is a valuable process, helpful for example in generating academic awards, this form of testing is only one type in a suite of ongoing assessments that we are engaged in which offer us a much richer insight into the progress that a student is making. Before I was offered the position of Principal of TSAC, and while I was researching the College, one of the things that struck me was the quality of information that was available to parents of the College about the academic progress of their children. Having worked in a number of schools with an academic focus, I would even go so far as to say that ours is the most impressive system of transparency over assessment reporting that I have seen. Simply put, parents are able to access assessment data for their children which is updated on a daily basis in some cases. This allows for students, teachers and parents to be cognisant of progress and, where necessary, to develop intervention strategies such as seeking assistance from a teacher in the case where a student is not happy with his/her progress. On Primary, through Parent Lounge, parents have access to end of semester results where they are able to track and compare how their child is progressing over their education. In addition, with teachers in classrooms from 8:15 to discuss progress, parents are provided with ongoing opportunities to discuss progress with those most involved in their child’s learning. Through Parent Lounge on the Secondary Campus, parents can access our Learning Analytics software which provides a rich overview of a student’s progress and strengths, and I would encourage any parent who is not doing so to use it as a valuable tool in enabling conversations at home about how your child is tracking. To do so, access via Parent Portal by clicking on the Learning Analytics tab and then the Parent Portal tab. This provides live data related to summative assessment tasks. Feedback is also often provided to students via their subject specific OneNote notebook in many learning areas. Parents can access this via their child’s logon, and again contributes to the rich picture of a child’s progress that we can present to parents. If you need any assistance with accessing Parent Lounge, please do not hesitate to contact the ICT Helpdesk in the Rosewood Resource Centre. And, for next week, I wish Year 11 and 12 every success with their exams. 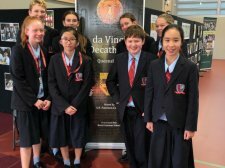 The da Vinci Decathlon is an Australia wide academic competition conducted in the spirt of an Olympic challenge. Leonardo da Vinci (1452-1519) was one of the world’s greatest thinkers and scholars. 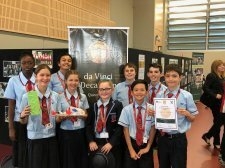 da Vinci demonstrated an ability to perceive the interconnected nature of knowledge and embraced learning with a lifelong passion and determination to uncover the unknown. 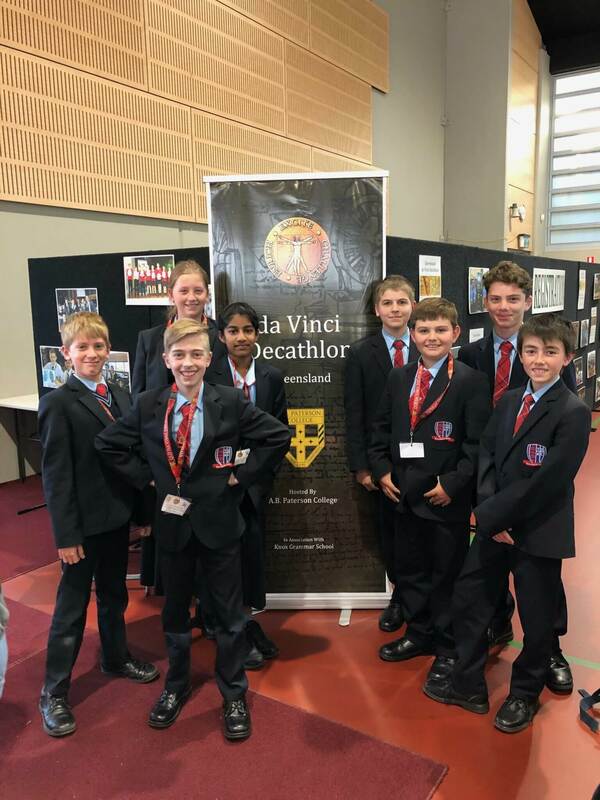 The Decathlon competition places a particular emphasis on higher order thinking skills, problem solving and creativity. 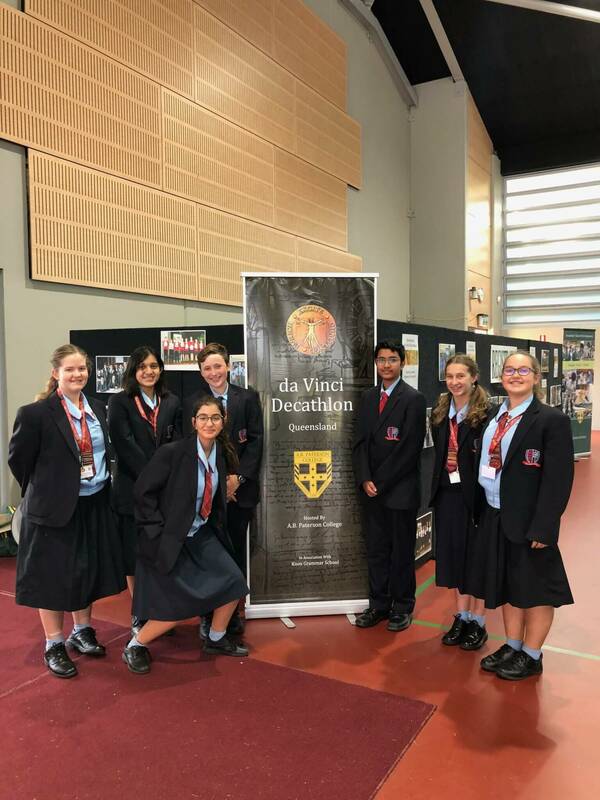 The Springfield Anglican College recently participated in the Queensland da Vinci Decathlon held at A.B Patterson College on the Gold Coast. 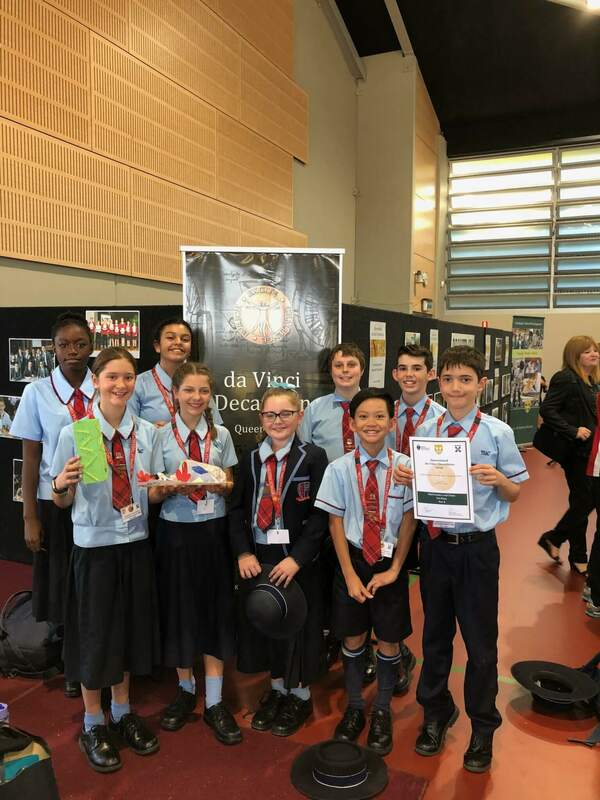 Our high ability students were invited to train for the event, in which students compete in teams of eight across 10 disciplines: engineering, mathematics and chess, code breaking, art and poetry, science, English, ideation, creative producers, cartography and general knowledge. Our teams from Years 5 to 10, enthusiastically arrived at Rosewood Resource centre on Thursday afternoons for training. 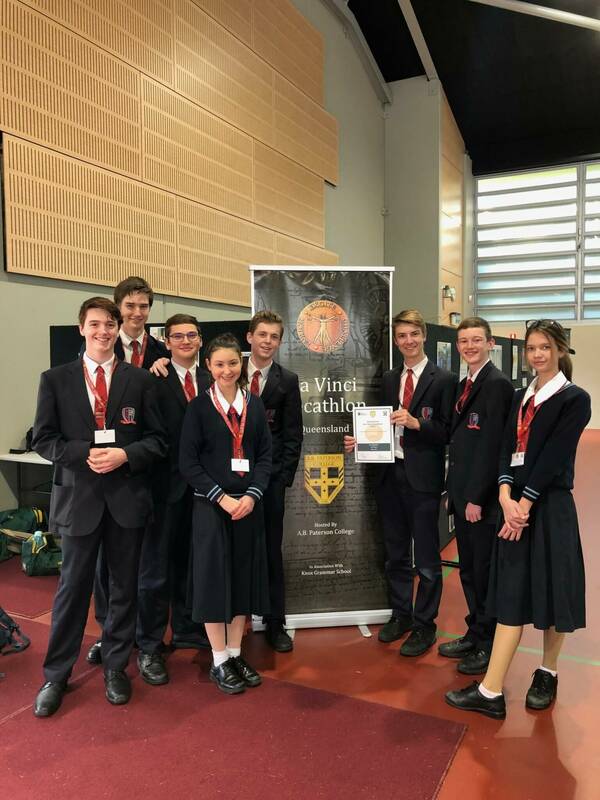 The energy and excitement in Rosewood was palpable, with our students relishing the intellectual challenge, and opportunity to work with like-minded peers. 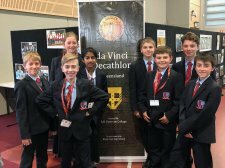 All teams competed in their first da Vinci Decathlon in the spirit of the event, with our Year 10 team achieving first place in both the Cartography Challenge and the General Knowledge Challenge, and our Year 6 team achieving third overall in the Mathematics Challenge. 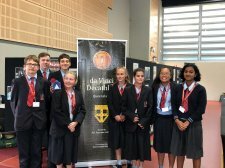 This is an outstanding result for our teams in their first da Vinci competition, competing against 30 other schools, many of them large GPS schools. 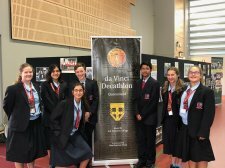 In supporting our students of high academic potential, the popularity and benefits of the da Vinci Decathlon will see this as a core Academic Extension program at TSAC.